We have the expertise to move heavy furniture, pianos, safes, and gun safes. Moving a piano can be a pain. Moving a piano improperly can also be dangerous. 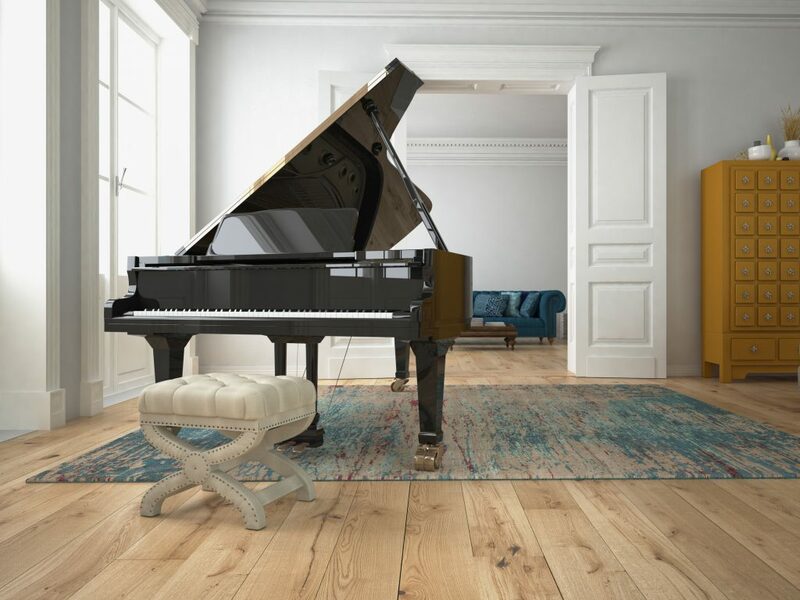 With over 15 years of experience moving pianos in Minnetonka and Woodbury Minnesota, Above the Crowd Moving can move your delicate instruments in a professional and caring way. We have moved thousands of pianos. From spinets, and uprights to full concert hall grand pianos. A little planing in moving a piano can go a long way. So always be prepared to know the weight of your instrument and any special instructions to go along with it's pickup and delivery. 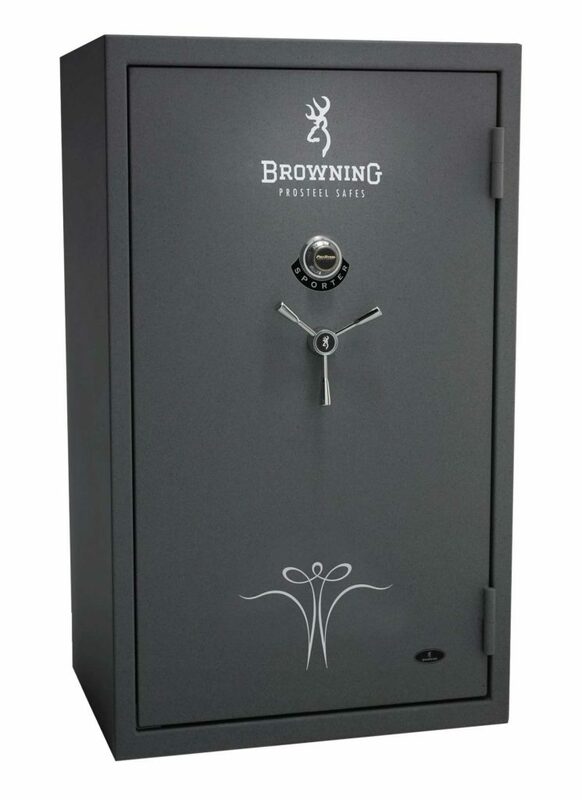 Moving a safe takes special equipment that most consumers struggle at finding. They are very heavy and a skilled team of movers is needed to complete the job. With over 15 years of industrial experience in moving safes we can provide customers with a fast, affordable, and professional moving experience. Above the Crowd Moving is one of the top gun safe movers in the Twin Cities metro area. While we move the majority of the gun safes in the Minnetonka, Minnesota service area we are more than happy to travel and make a gun safe delivery to anywhere outside of the metro area. Gun Safe moving requires all firearms to be removed from the safe prior to it's move date. We can not transport firearms or ammunition. All gun safes and safes must be empty before they are transported. Moving heavy furniture; even in and around your home, can be a tough job to tackle. Some piece's of furniture can weight up to 400-500 lbs. Our experienced movers have moved a million pieces of furniture through out the metro area. We can move china cabinets, armoires, sectional sofa's, and heavy dining room tables. We take pride in our work as movers and know that you demand the very best.